Here's a little quickie for you... 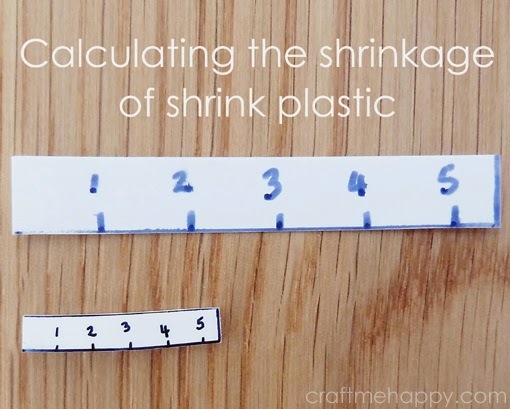 I'm in the middle of a project that uses shrink plastic and this is a neat trick I found for calculating the shrinkage of my shrink plastic. The brand that I'm currently using says that it shrinks to 20% of its original size, but I wanted an easier way of working out what size of shrink plastic I need to start with. Not all brands shrink at the same rate and a 20% shrinkage is a comparison of area. It does not mean that the length and width measurements shrink to 20% of their original size. I then shrank one of my little 5cm rulers in the oven and the 5cm measurement shrank down to 2.05cm. This method is really useful when, like my current project, your final piece needs to be an exact size - or thereabout anyway. 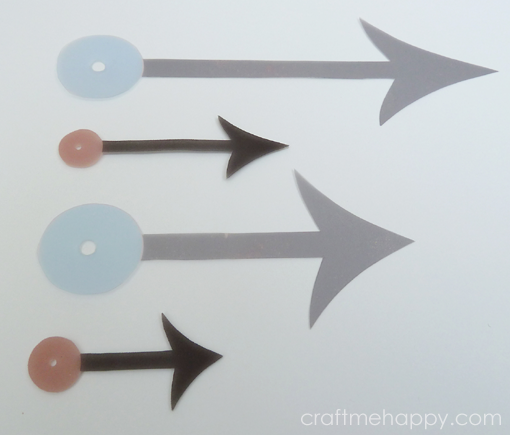 Here's a sneak preview of one of the things coming up soon... 5 Brownie points for guessing what it might be!